PRICE REDUCTION, Sellers are relocating! Approximately $40K in improvements since ownership! 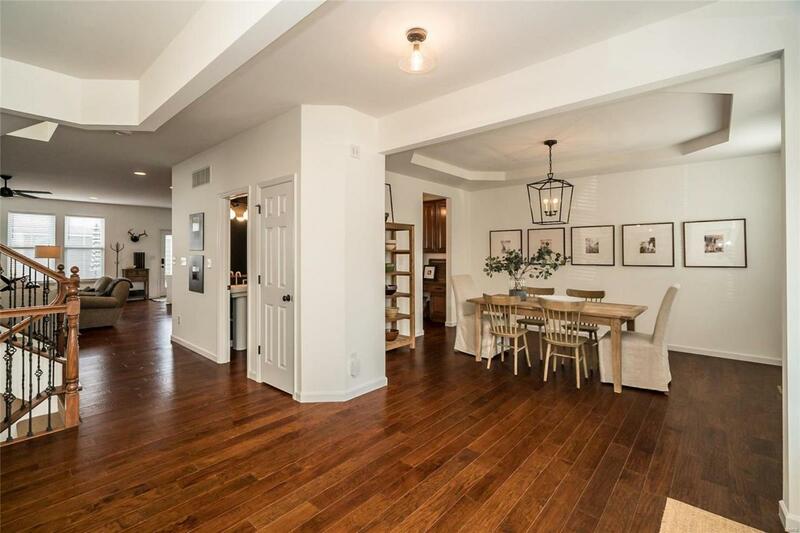 Handscraped wood floors on main level, fresh interior paint throughout, quality carpet added, Kitchen has been reconfigured with new modern island with Quartz top, Kitchen Aid Professional Appliances, Restoration Hardware and Pottery Barn Lighting and draperies. Powder Room was refreshed with new plumbing fixtures and the fireplace has been updated with a new modern surround! Additional Parking Pad and a quality DRAGONFLY FENCE (New Town Favorite) has been installed! 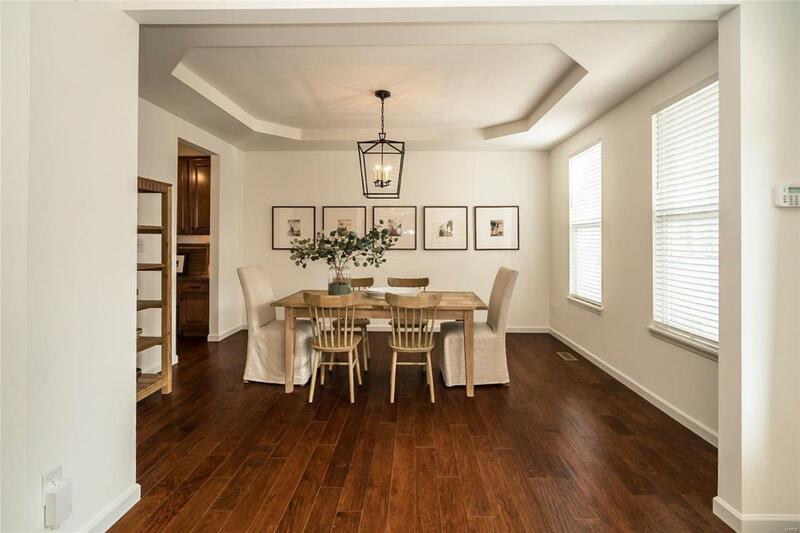 You'll love the open floor plan of this Homestead Model. 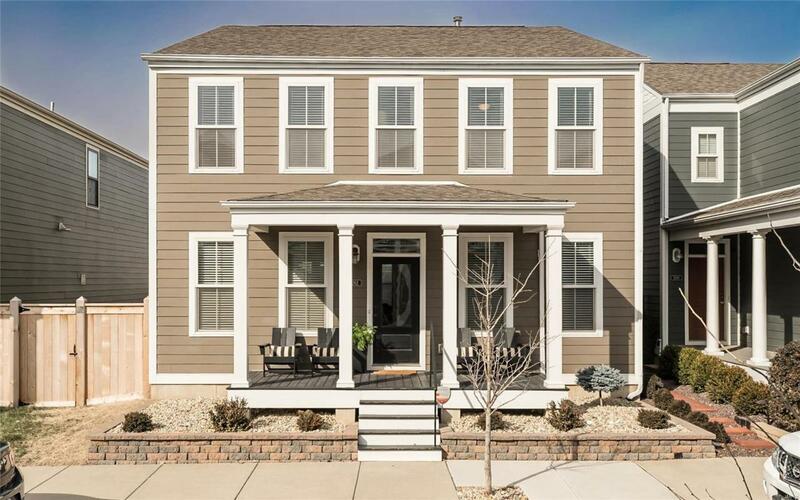 Nine foot ceilings, Large main level living area, 4 Bedrooms, Luxury Master Bath, 3.5 Baths and a Finished LL! You can't build new at this price! 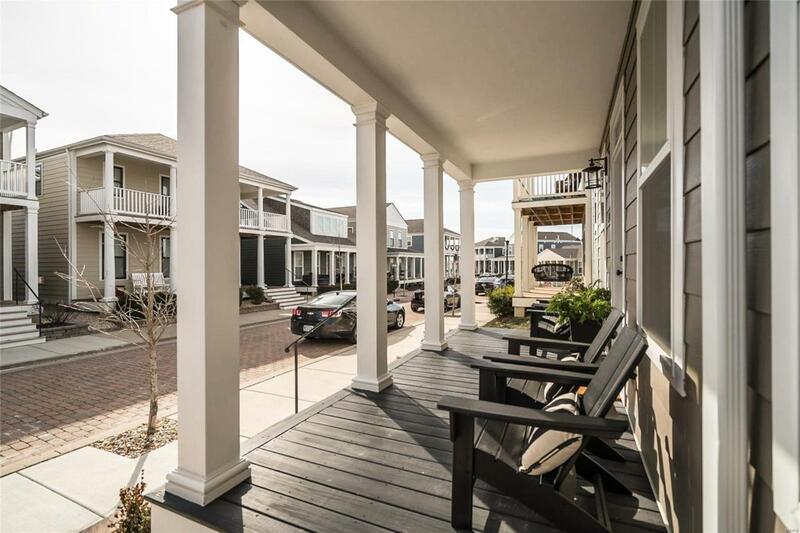 Enjoy what New Town has to offer for your next new home!